Situated in Stockport, near Stockport, Dace Motor Company Ltd is an expert in affordable used cars. 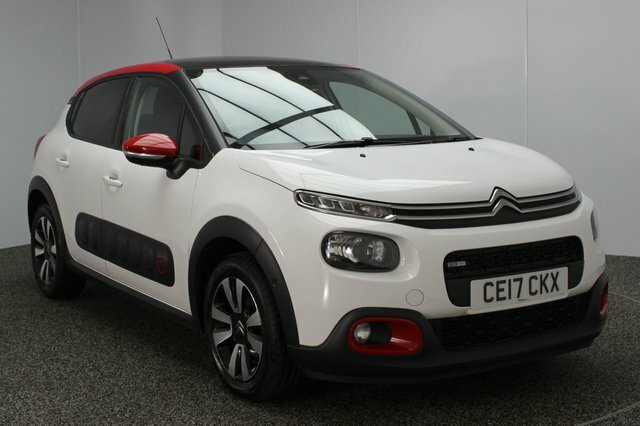 We provide a fantastic selection of models from some of the most successful manufacturers in Britain, like Citroen. Citroen C3 is an especially popular design from this manufacturer. An especially successful model from this producer is the Citroen C3. Established by André-Gustave Citroen nearly a century ago, the company became one of the main European automobile producers. Citroen's motors each have distinct characterisations, ranging from the attractive DS5, to the creative C4 Cactus and the fun C1. 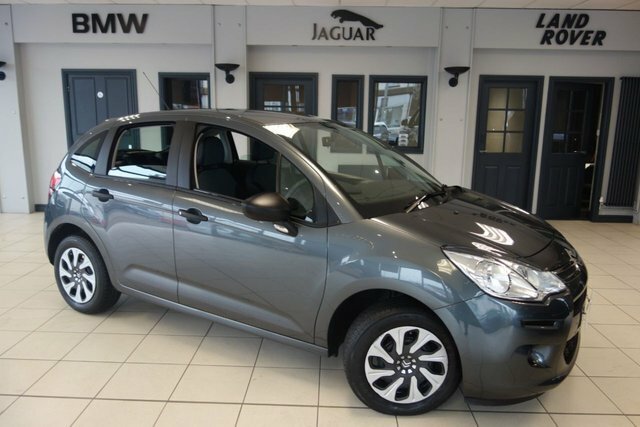 Stockport is only a 20-minute drive away from our outstanding collection of used Citroen C3 vehicles. Make your way past the Audenshaw Reservoir towards Reddish, which is where you will find our site.